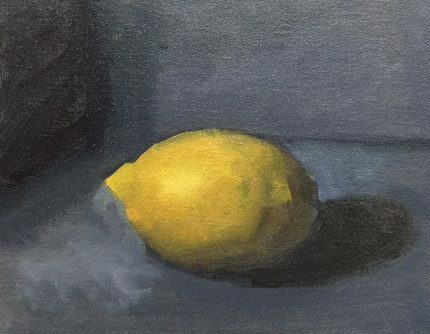 This course is specifically geared for those students new to painting, or those who have some painting experience but have never been presented with the basics. Students learn helpful information regarding brushes, palettes, color mixing and application, mediums, etc., as well as various methods for beginning an oil painting. Lessons are taught in a clear and straightforward manner, and the instructor works one-on-one with every student to ensure that each one can learn at his or her own pace. In accordance with classical principles, drawing is frequently studied before painting, however exceptions can be made for the student eager to paint in oil. Students may also choose to do Digital Art. Please contact us if this is your preference so we can ensure that you have the required tech.